OROS Blog, Measuring Noise and Vibration: Turbomachinery Vibration Solution, ORBIGate V6.0, made by users for users! Turbomachinery Vibration Solution, ORBIGate V6.0, made by users for users! Our users in the field give us the best inspiration to improve our products. 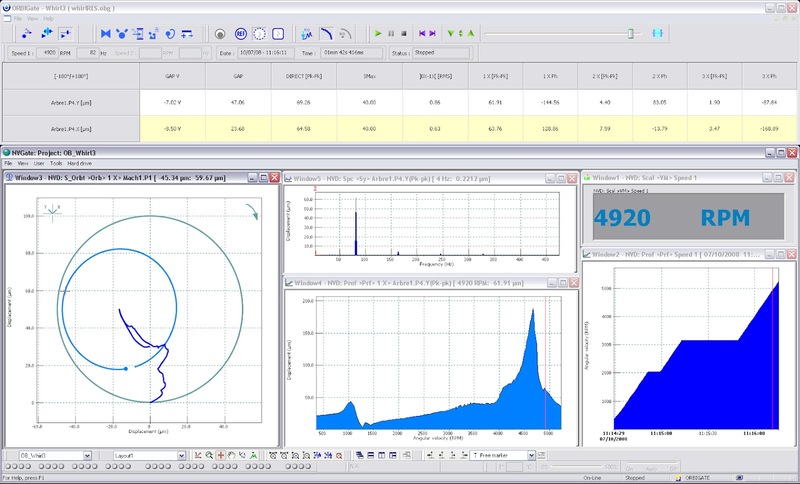 V6.0 of the OROS Turbomachinery Vibration Software benefits from their feedback and goes one step further to make their life easier and their time more efficient. Full Spectrum: go further into your diagnostics! In the continuous quality improvement process, several other minor issues have been updated to make all users enjoy their software benefits. Please download ORBIGate V6.0 (restricted to OROS customers only; please first be logged into your myOROS account to access the webpage). For more information, have a look at the release note (restricted area). It requires the installation of NVGate V8.30.